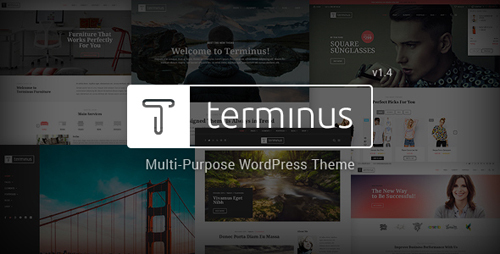 Terminus is a pixel perfect creative clean and modern multi-purpose WordPress Theme. 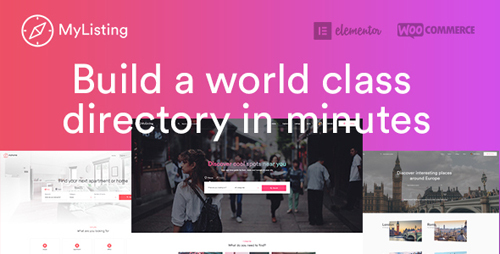 It is based on Visual Composer, an easy-to-use drag and drop page builder, with a plenty of design elements, sections and blocks that make the theme very flexible and customizable. Terminus gives you an excellent opportunity to create a really stunning and functional website with the numerous detailed and well-styled pages, responsive and SEO-optimized layouts, revolution and layer sliders. 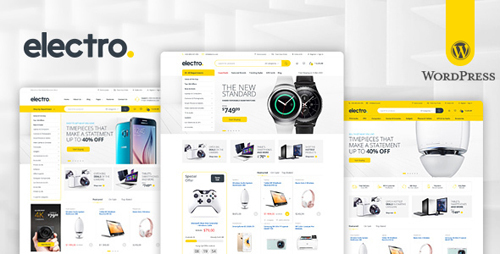 Moreover, Terminus comes with the WooCommerce, main mega menu, fontact form 7, woof products filter plugins that will help you to build a powerful online store. So, Terminus is a perfect solution for all kinds of businesses from agency, blog and freelance page to photography, shop and corporate. If you are looking for something new, modern and funtional then Terminus is what you need! Build an awesome chatbot on your Wordpress site with crazy features ! 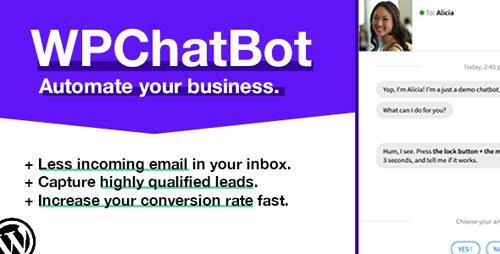 It’s the best and the easiest wordpress chatbot plugin ever. 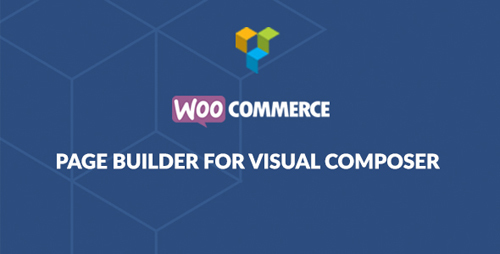 is the ideal Visual Composer add-on to effortlessly layout for WooCommerce and more. This plugin provides a full set of easy-to-use WooCommerce shortcodes. Want to stand out? 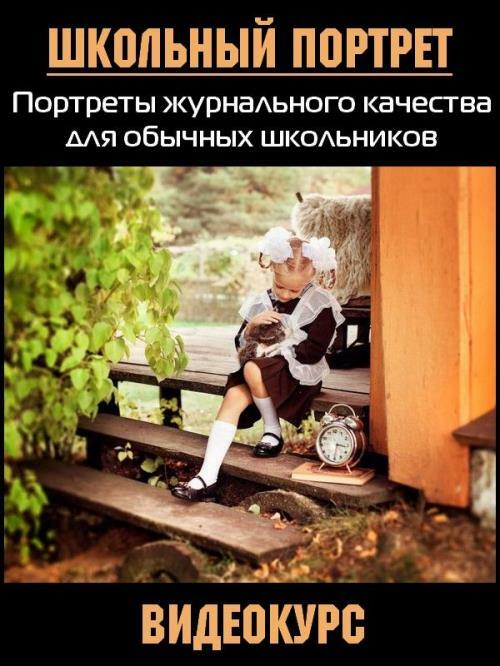 Feel like breaking the rules? Why not customize the UIUX of Woo Commerce product display in more ways than one? Designing a fresh & unique Woo Commerce store is EASY PEASY with WooCommerce Page Builder. 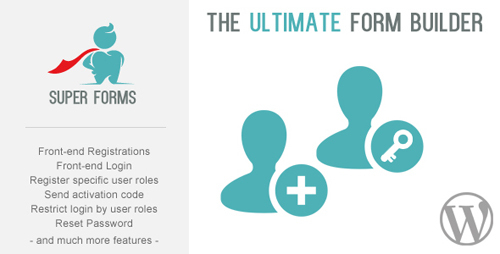 Stand out from other web shops and roll your own shopping experience without lifting a finger to code. 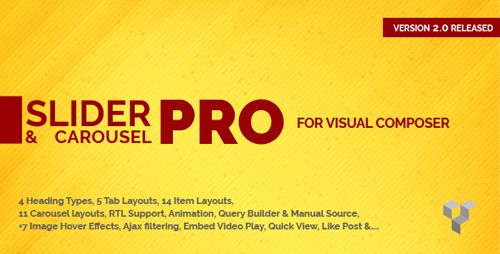 Using the Drag & Drop Visual Composer could not be easier. 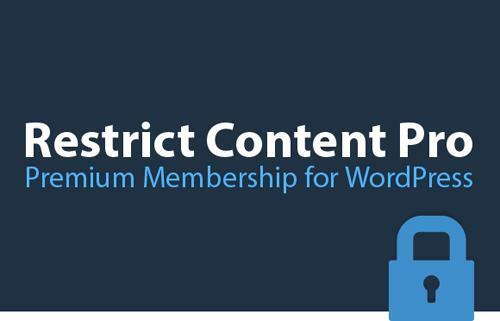 Woo Commerce Page Builder is a dream come true for innovative creative digital publishers who want to add custom slideshows, video and other engaging multimedia to enhance the online shopping experience. 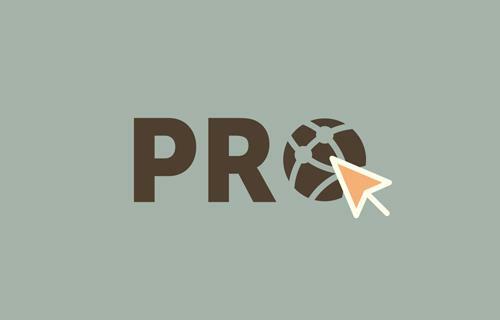 If you make websites professionally, this is a must have add-on. 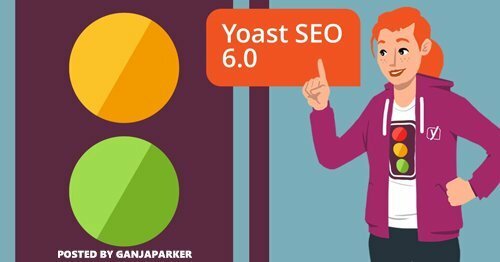 Buy this plugin now and start making more money, creating unique e-commerce websites using any theme you want. 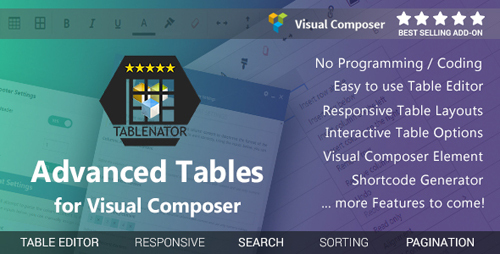 Welcome to Tablenator – Advanced Tables for Visual Composer. Creating tables for Visual Composer has never been easier. With an advanced table editor in a spreadsheet format, you will be able to easily and quickly provide your table data. The dedicated element for Visual Composer, or the built-in shortcode generator, will then allow you to embed your table anywhere on your site, while giving you full control over table features and scope. 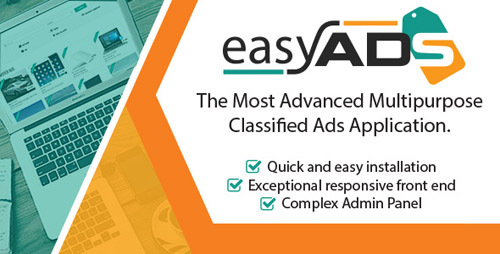 EasyAds is a comprehensive and fully customizable advertising CMS that is perfect for both sellers and buyers alike and it’s great for almost any case of use from massive marketplace like OLX with different categories to a unique niche market, like mobile.de. 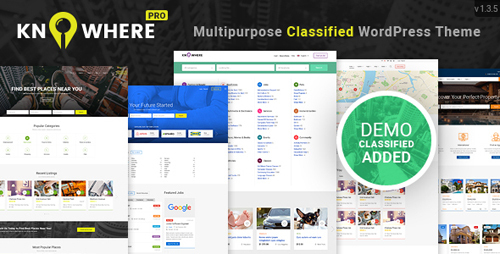 What really sets It apart from others are the clean and modern design of the interface and the superb back end that gives the seller a vast amount of analytical information – vital to ensure a smooth passage for a new business. What’s more, it can be built in minutes and you’ll be ready to be selling and making money straight away. 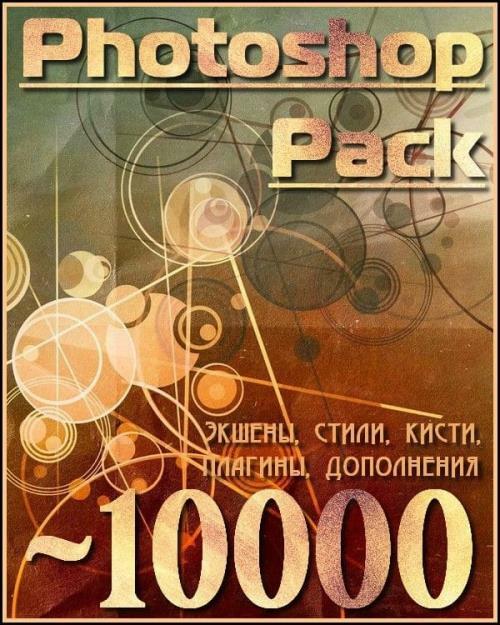 For a start, and to make your life really simple, the app includes an intelligent powerful installer that will do all the hard work of installing it on your server so you won’t need a diploma in computer design to have it up and running. 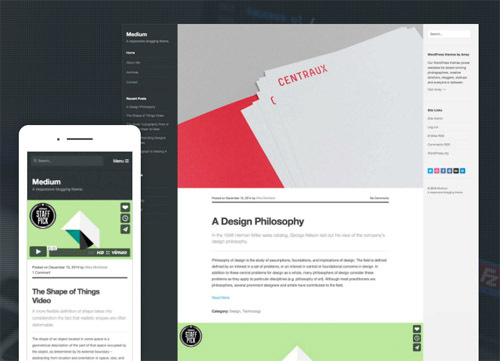 Use Medium as a personal blog or a minimal portfolio to share your latest articles, photo galleries and videos.